References: Smith, G. G., Mocke, G. P., & Swart, D. H. (1994). Modelling and analysis techniques to aid mining operations on the Namibian coastline. Coastal Engineering Proceedings, 1(24). ; Roesener, H. (2000). 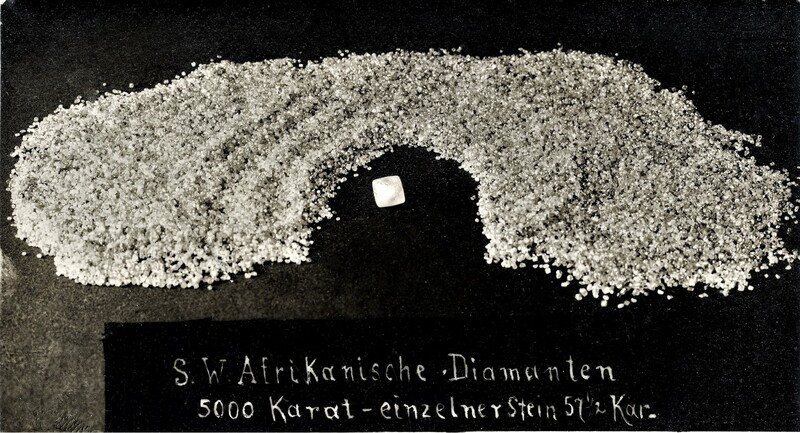 Diamond Mining Along The Coast Of Namibia. In Proceedings Of Workshops.